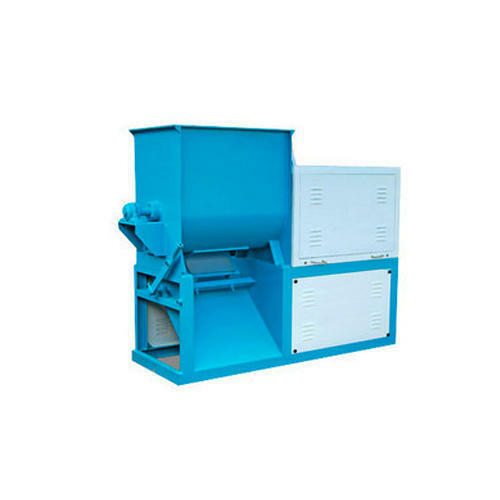 We are a world reckoned organization engaged in manufacturing and exporting a wide range of Washing Powder Plant. 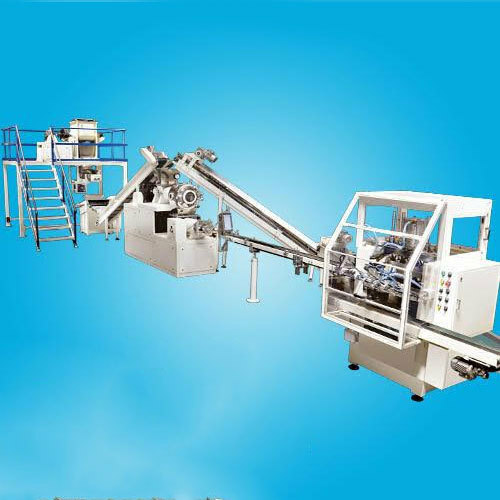 These machines are easy to operate and are widely demanded in pharmaceutical, automobile, electronic, cosmetic, confectionery and dairy industry. Looking for “Washing Powder Making Plant”?